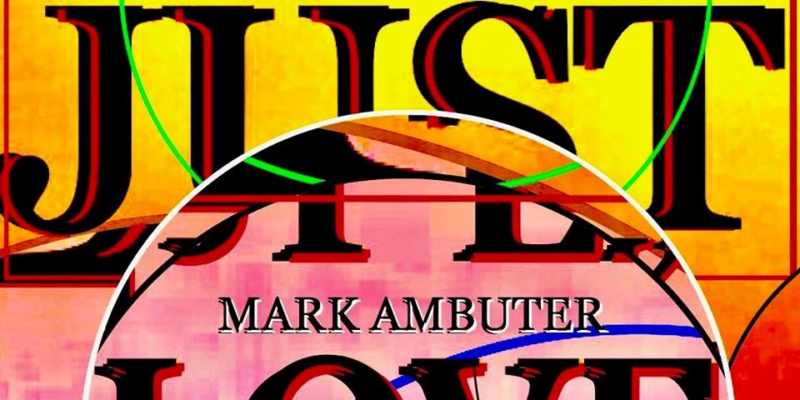 Love is Everywhere from singer-songwriter Mark Ambuter is the feel-good track we all need to start off 2019 on a high note. 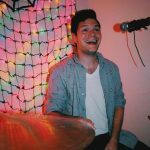 In a modern music landscape, love and happiness seem to have taken a back seat to heavier subjects such as depression, loneliness, and heartbreak, and although there’s nothing inherently wrong with talking about these serious themes, it can distract us from all of the good things that also come with life. Fortunately, Ambuter has crafted a genuinely positive song that’s as unexpected as it is much needed, and is certainly a welcomed breath of fresh air. Produced by the world-famous Stuart Epps, who has worked with the likes of Led Zeppelin, Elton John, Oasis etc., etc., Love is Everywhere has a timeless feel to it that only serves to enhance the song’s optimistic message. I haven’t heard a song since Send Me On My Way by Rusted Root that embodies the spirit of pure happiness much like Love is Everywhere does. The song starts out with very Indian sounding instrumentation, reminiscent of later Beatles, and the listener immediately gets a sense of the unique nature of not only this track, but Mark Ambuter as an artist. An acoustic guitar that drives the pulsating rhythm of the entire song enters, and the track quickly goes from intriguing to absolutely infectious in a matter of seconds. Ambuter enters with his unique tour de force vocals, which, despite always being accompanied by a handful of other voices on the track, take center stage to effectively get his message across. The vocal melody in Love is Everywhere is anthemic, and instantly recognizable. It makes you want to grab your closest loved ones and sing with them in the most vulnerable, authentic way possible. It produces such deep-seeded feelings of brotherhood and comradery that I think many of the happiest songs strive to do. During times as divisive as these, it’s easy to forget that we are all human, living together, not apart. Luckily for us, Mark Ambuter has created Love is Everywhere to remind us all of that.